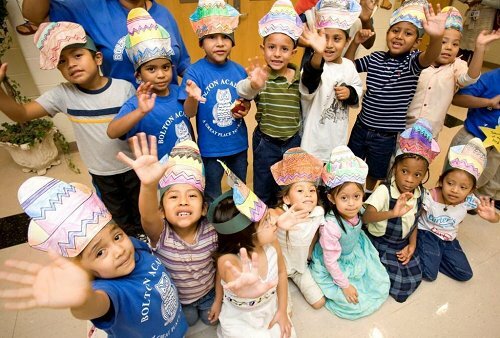 September 15th to October 15th is Hispanic Heritage Month. 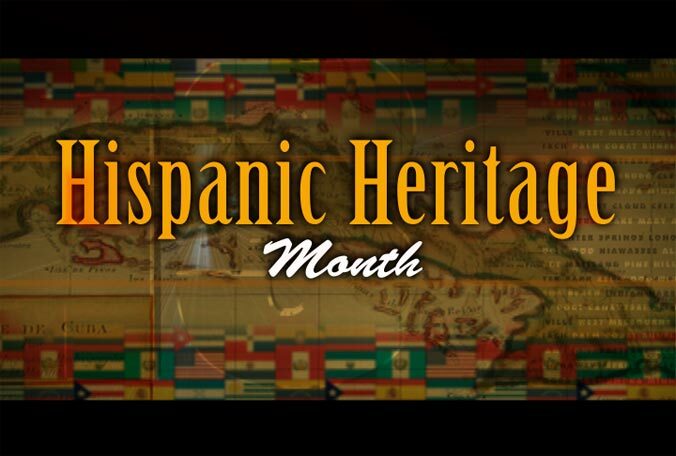 As a thank you for the wonderful contributions the Hispanic community has provided in innovation, literature, business and entertainment, we would like to share biographies of some of the pioneers who have opened the door to opportunity in the Hispanic community. Fidel Castro: Born on August 13, 1926, Castro is a Cuban revolutionary leader, who emerged being the 22nd President of the country. As a child he was raised in foster homes away from his father. He was a gifted student who took keen interest in sports. Towards the end of 1945, he got enrolled in the law school at the University of Havana and soon got absorbed in the political culture at the University. He headed the failed attack on the Moncada Barracks, in 1953. Later he went to Mexico with intent to organize the invasion of Cuba. He soon became the Prime Minister of Cuba. He was instrumental in transforming Cuba into a one-party socialist republic. He received the honor of holding the highest military rank and also being the President of the country. His younger brother Raul Castro succeeded him as President. Projecting himself as a revolutionary, Fidel Castro remains being one of the most notable figures in the Cuban history. Gabriel Garcia Marquez: Born on March 6, 1927, Gabriel Garcia Marquez was a Colombian novelist, screenwriter, short-story writer and journalist. He was brought up by his maternal grandparents till he was eight, after which he moved to his parents’ home. In his early years, he was influenced by his grandparents. His thoughts and political views were largely based on the opinions of his grandfather. His grandmother’s skills of story telling influenced the writings of Gabriel. He started a career in journalism while studying law. His literary works fetched him a Nobel Prize in Literature. 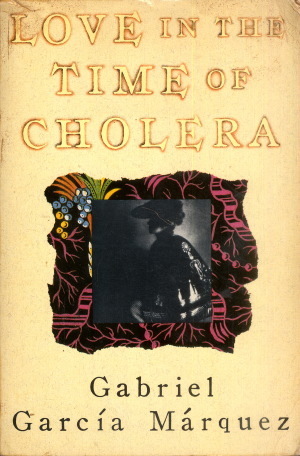 His novels like ‘One Hundred Years of Solitude, Love in the Time of Cholera’ and his short story collection called, ‘Strange Pilgrims’ are some of his most popular works. The use of magical elements to explain the reality characterizes his works. He is one of the most significant authors of the 20th century. Jennifer Lopez: Born on July 24, 1969, J.Lo, as she is popularly called, is an American singer, songwriter, actress, dancer and fashion designer. She is also a famous record producer and television producer. She has found a place in the list of the ‘100 Most Influential Hispanics’. She was born and brought up in New York. She was a student of Catholic schools. She started receiving training in dancing and singing and soon began performing at nightclubs across Manhattan. Her albums like ‘On the 6’, ‘Brave’ and ‘J. Lo’ remain being popular. Since 1999, Lopez has released seven albums, appeared in many films and received many awards. She ranks in the 20 Richest Women in Entertainment and is indeed one of the most distinguished personalities in the Entertainment industry. Mario Molina: Born on March 19, 1943 in Mexico City, Mario Molina is one of the pioneering discoverers of the Antarctic ozone hole. 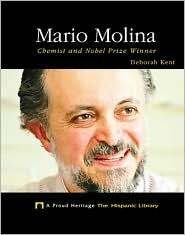 He earned a bachelor’s degree in Chemical Engineering from Mexico, followed by a master’s from West Germany. In 1972, he obtained a doctoral degree in Chemistry. He was one of the authors to write about the effect of CFCs on the ozone layer. His observations and conclusions about the negative impact of CFCs on the environment resulted in banning the release of CFCs from aerosol cans and refrigerators. Today he is a part of many environmental organizations. His contribution to the study of Earth’s ozone layer is noteworthy. In 1995, when he received the Nobel Prize for Chemistry, he became the first Mexican citizen to accomplish the feat of winning a Nobel Prize for valuable work in science. Michael Cordua: Born in the year 1961, Michael Cordua grew up to become a renowned and an award-winning business entrepreneur in the culinary industry. He was born in Nicaragua and later migrated to Houston, Texas. After graduating in Economics and Finance, he worked for a shipping firm in Houston for a while. He trained himself in cooking, for the reason that he missed food at home. Though he had no experience in the restaurant industry, he opened his first restaurant in 1988 and called it ‘Churrascos’. He began being praised for his restaurants and soon opened quite a few of them in and around the city. He received the honor of being one of the ‘Top Ten Chefs of America’. In 1994, he received the ‘Robert Mondavi Award for Culinary Excellence ‘. The secret of his success, perhaps, lies in his courage to ‘experiment’. He was the first one to introduce the people of Houston to the cuisine of Latin America. Previous Pour Some Sugar on Me: The Day Apple Defined the World that We Live In Today!